THIS IS A PRE-ORDER!!! The diffusers should arrive around the first week of October. 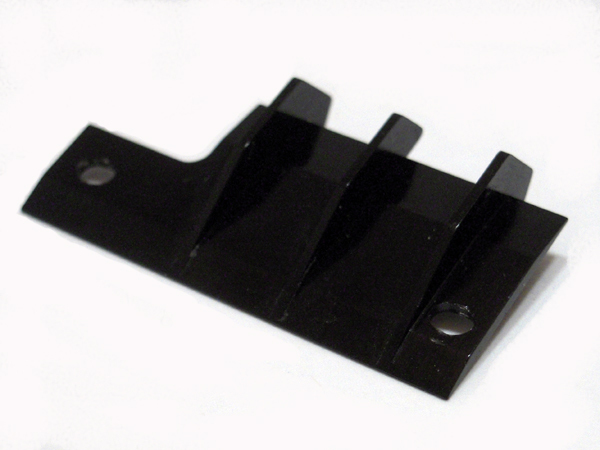 This diffuser was designed to add high speed stability to your Mini-Z's. It is compatible with both Reflex and Atomic Motor Mounts. 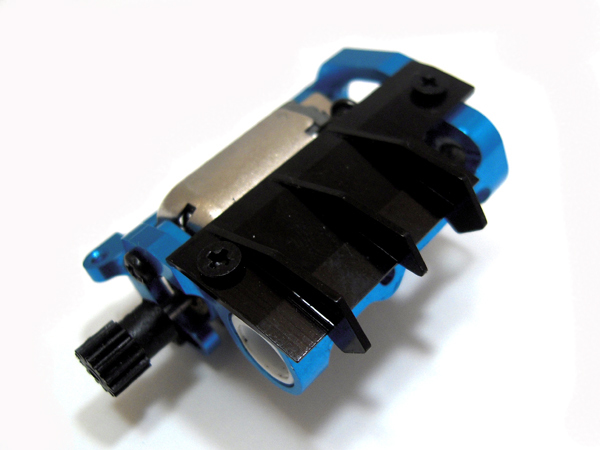 The added weight of the diffuser helps increase traction as well and is specially helpful with high power mod motors. Nice diffusor. Definitely helps hold the rear end down.my mr02 feels more planted since I fitted it. For a bonus it also stops the motor picking up quite so much debris from the track.